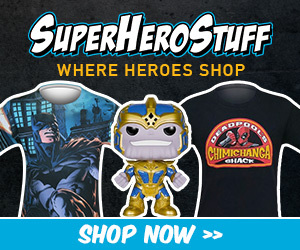 Welcome to WEEKEND ROUNDUP, formerly BOX OFFICE BREAKDOWN, where we discuss this weekends box office results. 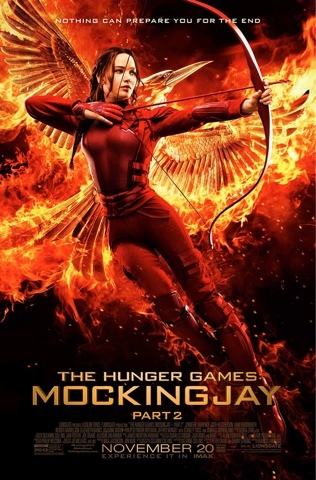 The TOP 3 films for the weekend of December 4-6 were The Hunger Games: Mockingjay Pt. 2, In The Heart Of The Sea, and Creed. This was another light week at the box office, with no film bringing in over $12 million. 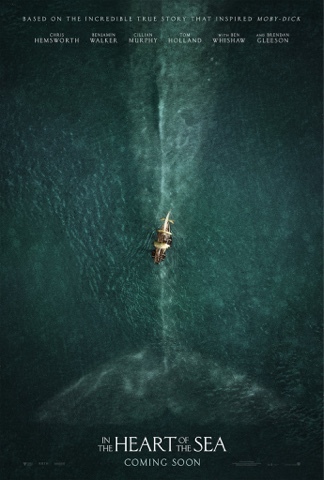 What stands out the most is that the new movie this week, In The Heart Of The Sea, only managed to take second place on a very poor box office weekend, with just over $11 million. The final installment of the über popular film series, The Hunger Games, only dropped 39.5% this weekend, bringing in $11.4 million. This brings Mockingjay Pt. 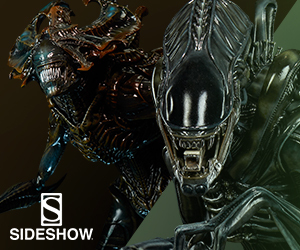 2 up to $244.6 million domestically and $571 million worldwide on a $160 million production budget. The new Ron Howard/Chris Hemsworth film, In The Heart Of The Sea, had a poor opening this weekend, bringing in a mere $11.1 million on a $100 million production budget. It did, however, manage $41 million in foreign grosses, bringing its worldwide total up to $52.1 million. With the opening of Star Wars: The Force Awakens this weekend, it'll have a tough time breaking even. 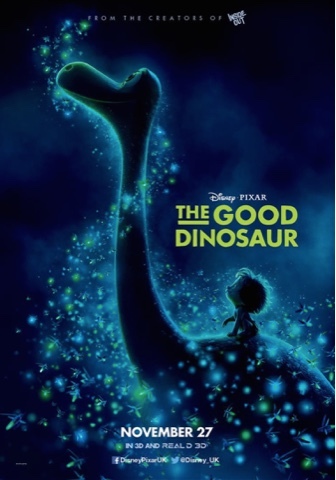 The newest Disney/Pixar film, The Good Dinosaur, managed to only drop 32.7% this week, bringing in another $15.3 million. This puts its domestic total at $89.5 million and its worldwide total at $167.7 million on an astounding $200 million production budget. This may be Pixar's first failure at the box office.